Over 20 years ago Greasley’s were asked to repair a large batch of ‘Trend’ Controllers. However, this isn’t normally a job for an air conditioning company and it certainly can’t be repaired on site. Repairs need to be carried out in a sterile clear environment with specifically trained repair specialists who know what to look out for and have the appropriate test equipment to hand. Here is an example of a I2920 Andover air conditioning controller being repaired currently. Now we also repair many other air conditioning controllers including Trend, Cylon, Andover and various others including boiler controllers. 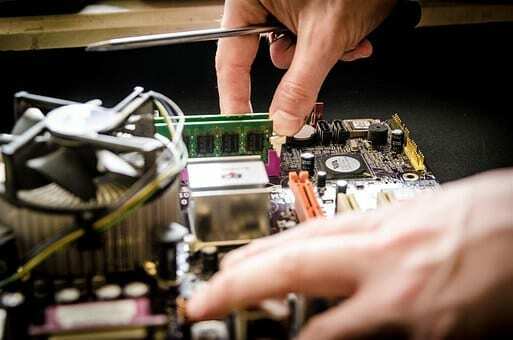 Power Supply Repair is possible and can also be fairly inexpensive, the majority of our customer’s have problems with expensive Pcb’s mainly caused by a BAD Power supply. It is a known fact that the life of a capacitor is relatively short compared with other electronic components, and therefore the life of most Power Supplies depend on the capacitors. 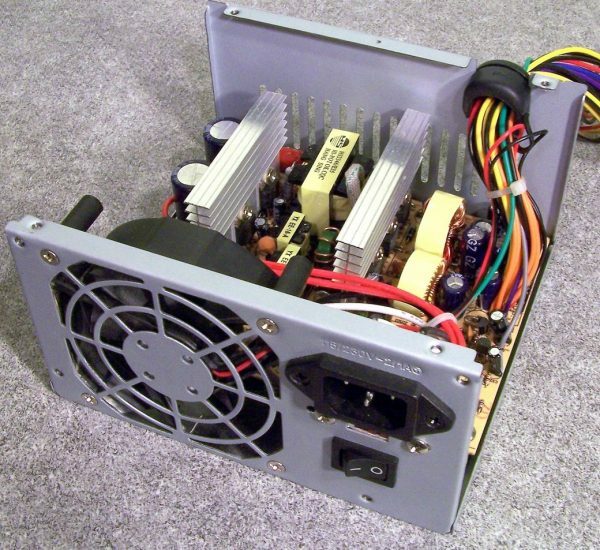 Greasley Electronics Ltd have developed relationships over the years with many Power Supply Manufacturers and designers so we are able to offer quick replacements if the customer needs a next day Power Supply. Greasley’s may repair their existing unit within 5 working days to then give them a “back up” Power Supply. Finally, we encourage everyone to take care of their existing Power Supplies, check the fan is running and have it serviced regularly (replacement of Capacitors etc) as this will extend the life or the machine and other Pcb’s it provides power to. 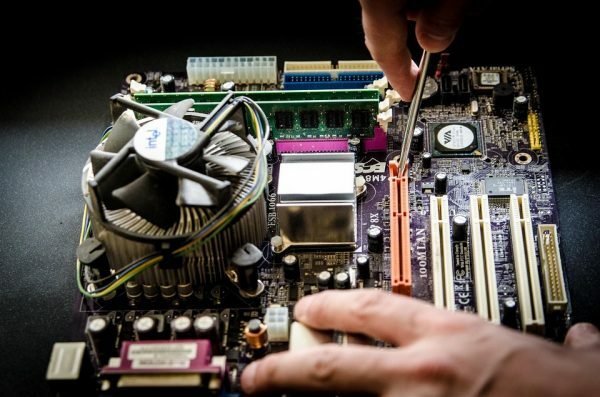 Industrial computer repair down to component level are carried out using the state of the art diagnostics, soldering and inspection systems. A very common failure we are experiencing is in the in production of the motherboards. If poor solder has been used in the BGA’s, they give intermittent boot up failures. Using the latest techniques damaged PCB tracks and trough – plated holes can be remade by our expert staff often allowing even the most damaged of circuit boards to be returned to service. Using failure pattern analysis our technicians are able to notify clients of any failure trends and, if requested replace all ”at risk components” as part of the standard repair package. Final test procedures, packaging and shipping requirements are always agreed with the client as part of the Industrial electronic repair. Since today’s circuit board repairs are more sophisticated than ever before, we use the latest procedures and technology we are able to offer PCB Modification and final test and assembly. 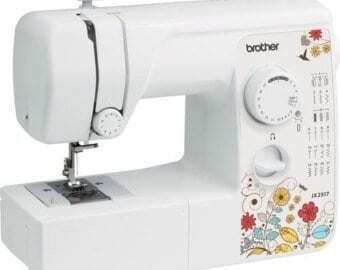 In addition to the sewing machine industry, knitting machinery, although not made in the UK we can still repair and refurbish machines from all over the world. 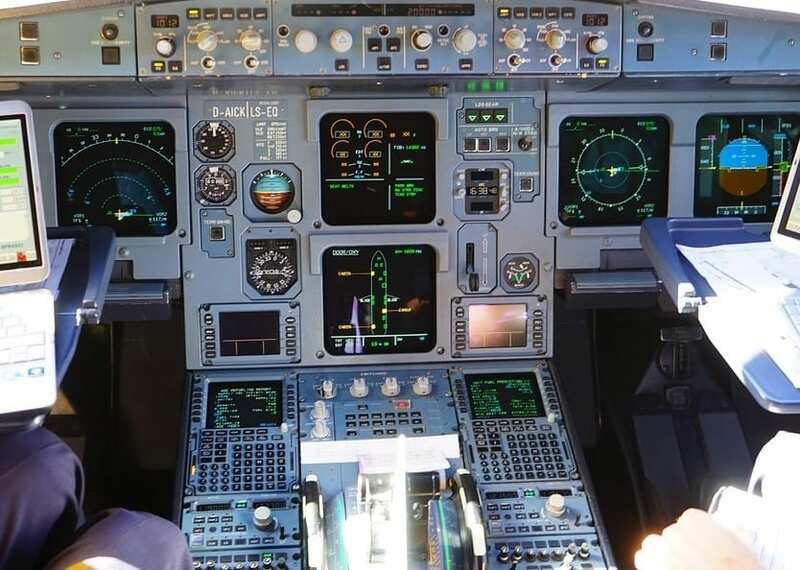 We repair engine management systems, flight simulators, flight deck controllers. Experts are needed to fix the circuit boards within the units. These are cutting edge machines that are constantly on the production line. We can also offer maintenance contracts to help maintain the electronics in them so that no time is wasted if they breakdown. Electronic repair ( PCB’s ) is more complex today than ever before, but despite how severely damaged they may be, they can be repaired! Circuit board repair is our speciality. Also the high value of many Printed circuit boards demands that they be repaired? Even less expensive assemblies require repair because you may require a quick turn around? 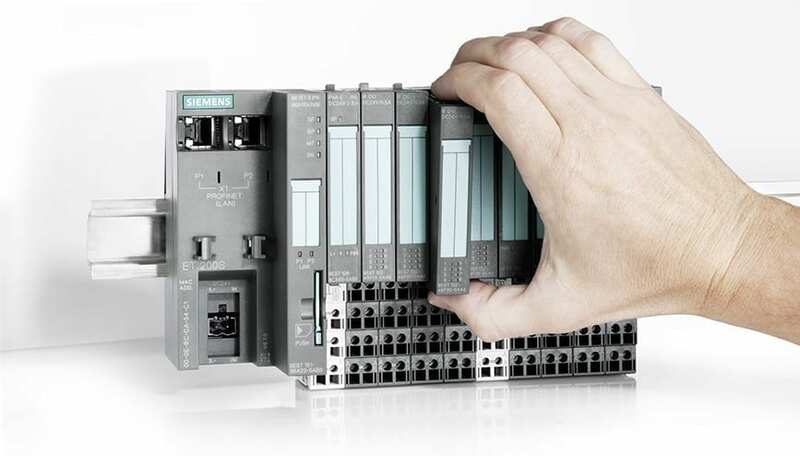 A few years ago, Printed circuit boards were much simpler and repairs were relatively easy.? Today’s PC boards have fine pitch components, ball grid arrays and fine line circuits making them a challenge to repair. However now we are driven by simple economics and must repair damaged Printed circuit boards whenever possible. Greasley Electronics repair PCB’s that might otherwise be consigned to scrap. 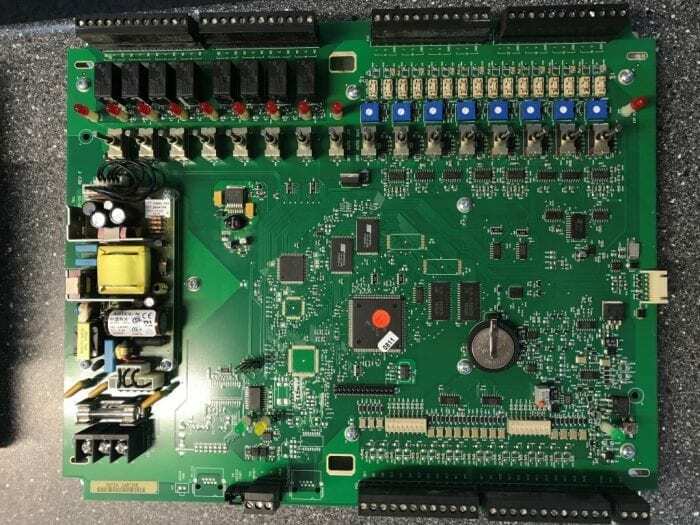 Because of its high demands, PCB board electronic repair has been accurately compared to surgery, Some will need a stitch or two while others will need open heart surgery? To expect a reliable outcome, each repair project must follow proven and well established procedures! Whether repairing surface mount pads or repairing damaged internal circuitry, Greasley’s repair technician’s have the technical knowledge and manual skills needed for high reliability repair and rework, the repair specialists are experts and have repaired thousands of PCB boards! Since today’s circuit board repair procedures are more sophisticated than ever before, we use the very latest procedures and technology, we are able to offer PCB Modification and final test and assembly.